New York, New York, February 13, 2018 – ayfie Inc., the provider of the text analytics platform, ayfie Inspector, is proud to announce its new partnership agreement with Liquid Litigation Management, Inc (LLM), a US provider of legal technology software, to deliver an advanced text analytics engine as an OEM partner. In the age of big data, savvy corporations and law firms are turning to analytics to increase the speed and efficiency of litigation. LLM’s customers understand this, which is why analytics has always been a priority for them. We were pleased to find a technology partner with ayfie’s tenured enterprise search experience. This partnership will build on our fundamental analytics offering and strengthen it because of ayfie’s unique approach to text and linguistic analytics. Signing up with Liquid Litigation Management, Inc. confirms the value and uniqueness of our solutions. We believe our advanced text analytics engine will complement their product very well and will support LLM in helping corporate and law firm teams save money and improve efficiency. About ayfie, Inc. – ayfie (www.ayfie.com) provides products for legal and legal services, finance, healthcare, media, compliance and search across industries and geographies. The language processing technologies developed by ayfie are based on more than 30 years of research in linguistics, computational linguistics and computer science at a number of universities in particular the University of Munich and the University of Paris. Using these technologies, ayfie has created a unique text analytics platform, ranging from forensics over research to automated prediction based on unstructured text data. ayfie GmbH is a subsidiary of ayfie Inc. located in Munich focusing on research and development as well as service and support for the European market. 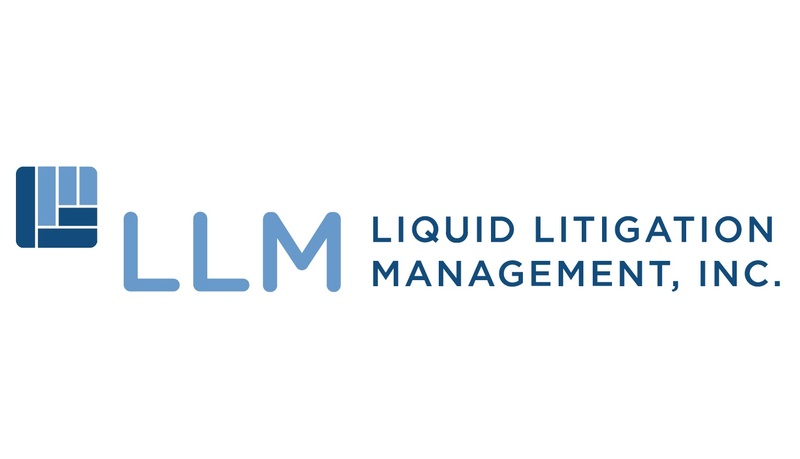 About Liquid Litigation Management, Inc. – LLM, Inc. offers Liquid Lit Manager™, a web-based solution enabling legal teams to issue legal holds, review discovery, produce documents and manage related daily case materials through a single interface. It is the only product on the market that integrates features from legal holds to e-discovery and case management, which is why many Fortune 500 companies, Am Law 100 & 200 law firms and Global 100 firms favor the powerful web-based tool. For more information, visit llminc.com, follow LLM, Inc. on Twitter or subscribe to the BLLAWG.